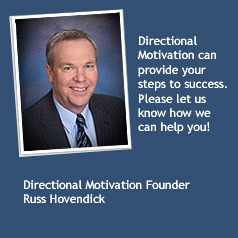 Directional Motivation is a “For Profit” organization, but designed to be free for every user. If you would like to support the cause we would appreciate it very much. Are your interviewing skills keeping you from landing the position you really want? Our site is completely free and our purpose is to provide you with resources that will assist you in your life and career. What do we ask in return? In most cases, we just ask you to support our cause. How much? That's completely up to you. It may be a donation of $1 or $500. With your help you can help us reach out to others like you who are also needing help. "The little steps you take today will determine your future success."